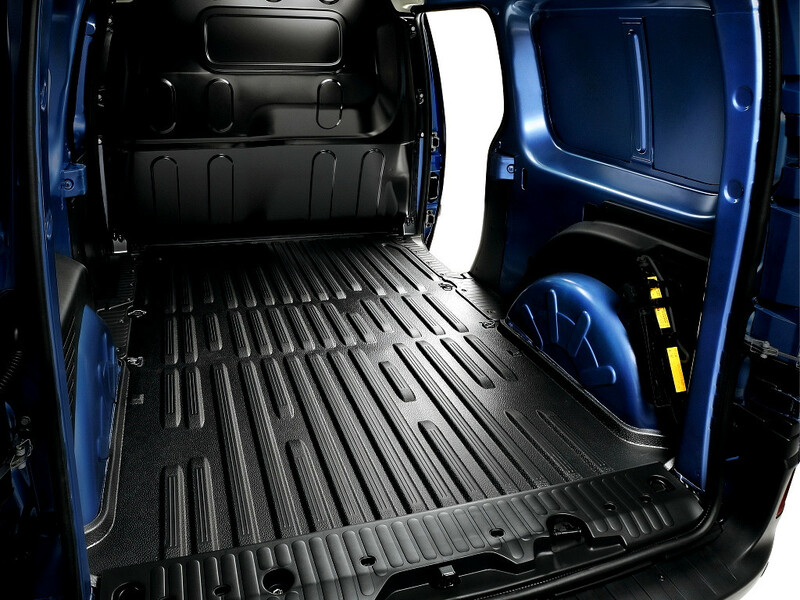 The Renault Kangoo Van has been specifically designed to meet the needs of professionals, whatever their business environment. 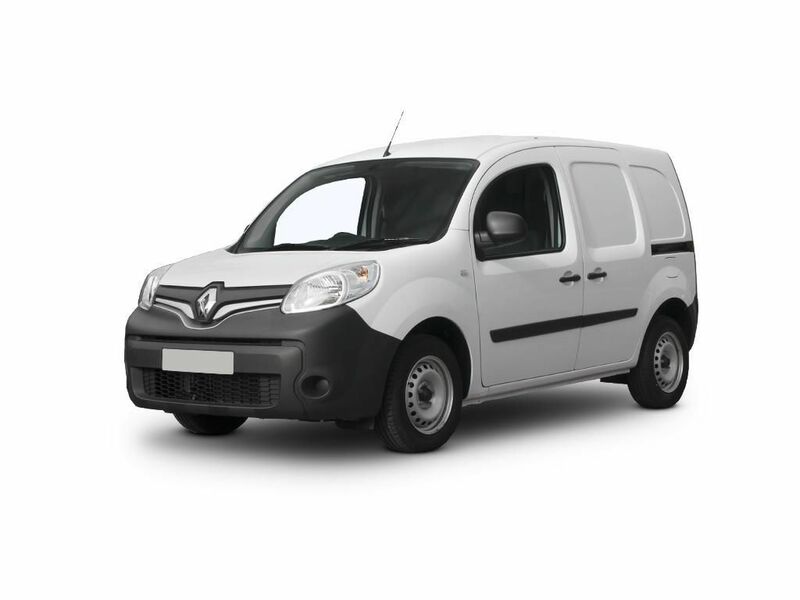 With panel van, crew van and zero emission versions, the Kangoo can be adapted to your every demand, offering a wide range of custom-built and practical solutions. 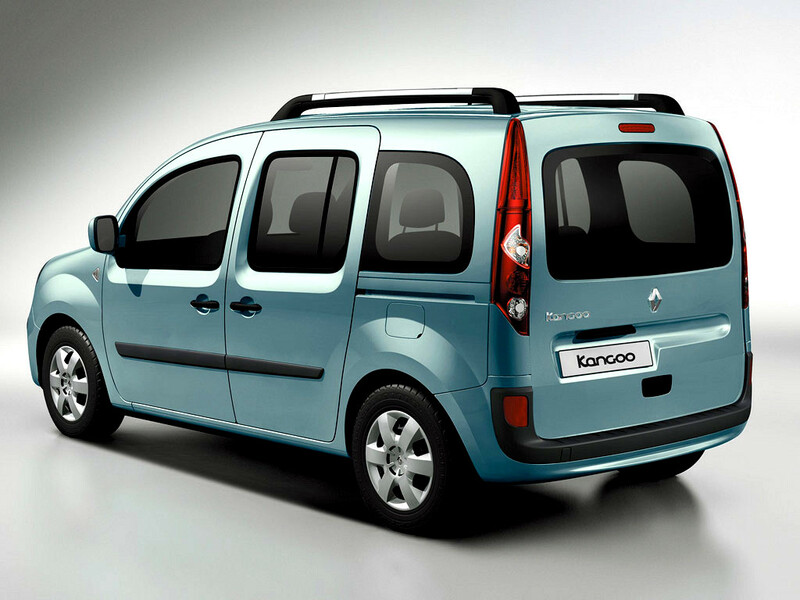 With its aerodynamic design, efficient engines, high levels of comfort and safety, and the latest on-board technology, the Kangoo holds all the cards. 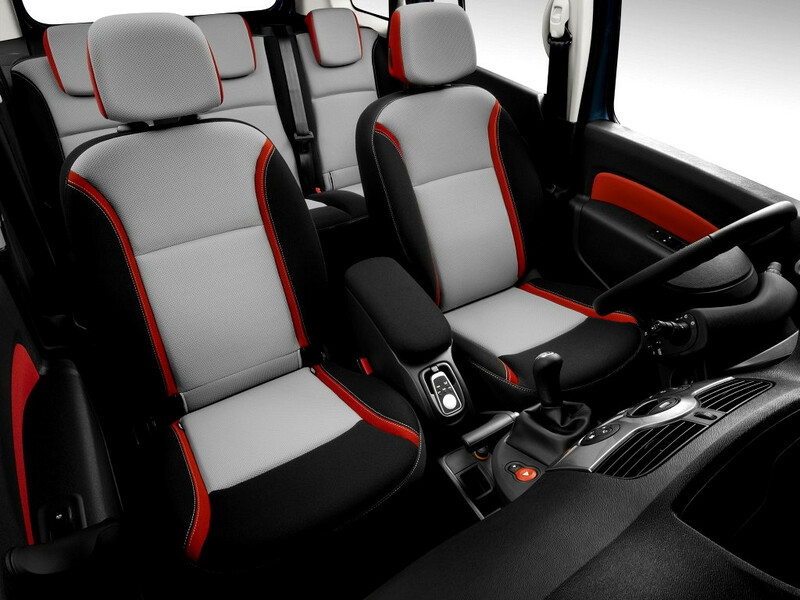 A comfortable workspace: Optimal visibility and ergonomic control create a car-like driving position. Overhead parcel shelf: Spacious overhead storage ensuring large objects are close to hand. Comfort every day: The specially contoured height adjustable driver’s seat with added lateral support. A new driving position and height/reach adjustable steering wheel ensures total comfort. USB and AUX ports: Providing mobile charging for all your modern gadgets and ease of use for playing music through the infotainment system. Central storage with armrest: Ensures objects are conveniently located and safely transported. The armrest adds extra comfort to your workspace. Touchscreen: R-Link Evolution is a built-in touchscreen infotainment system with access to navigation, radio, music files and telephone commands. Bluetooth and DAB radio: Standard on every version. A van is nothing more, or less, than a working tool and Renault engineers know that in designing one, nothing should be allowed to compromise such practical considerations as ergonomic efficiency, total reliability, durability and the bottom line – the lowest possible repair and overall running costs. 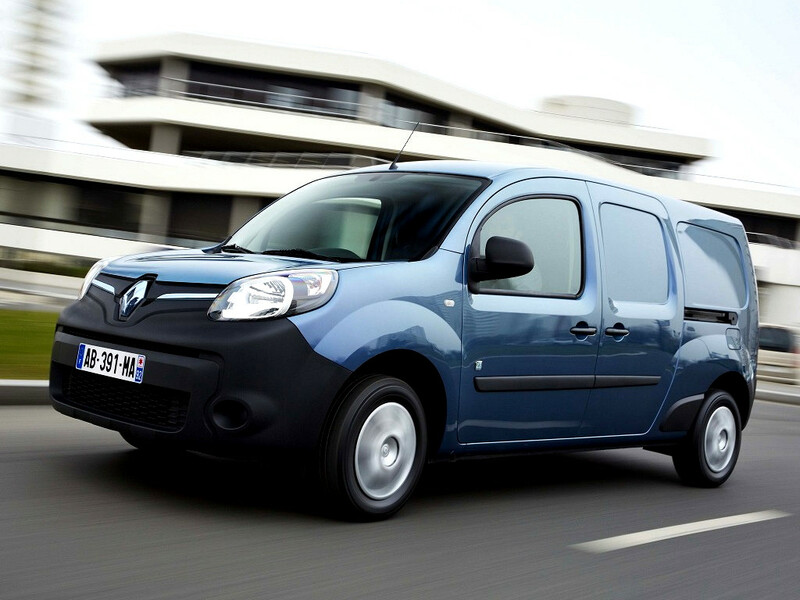 Which is why all the component parts of the Renault vans are so robustly built. 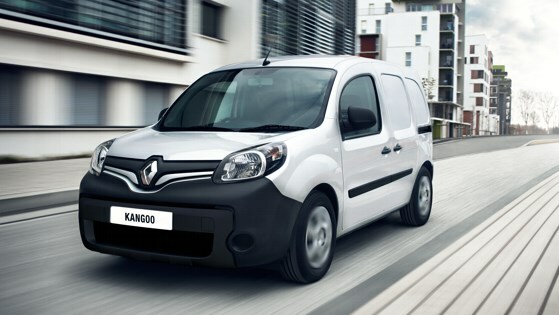 For the Kangoo Van, Renault has developed clever solutions to make the vehicle more practical, whilst improving safety. Features such as Electronic Stability Control with Grip Xtend and Hill Start Assist are now standard, reinforcing our promise of putting your safety first, even in difficult driving conditions. The Kangoo range also responds to your professional needs with a series of ingenious options and features providing manageable solutions for your every day needs. 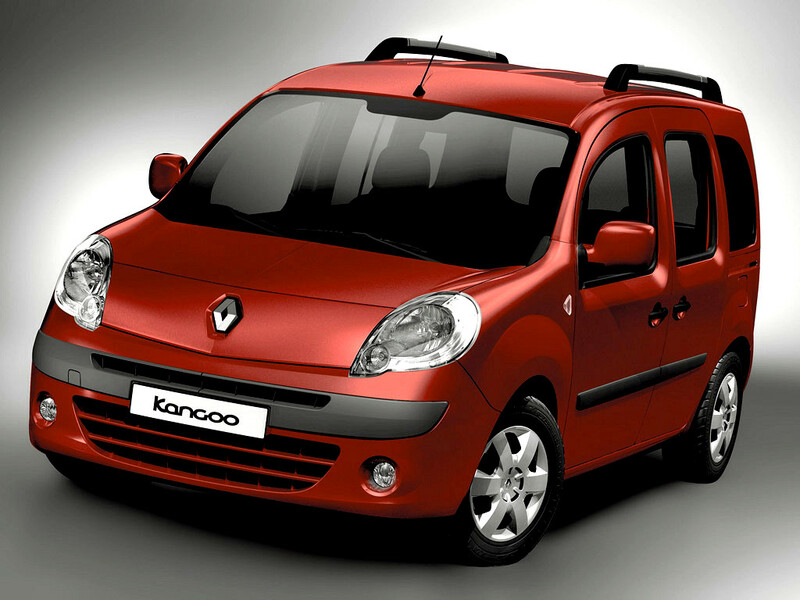 The intelligently designed Kangoo offers numerous possibilities.